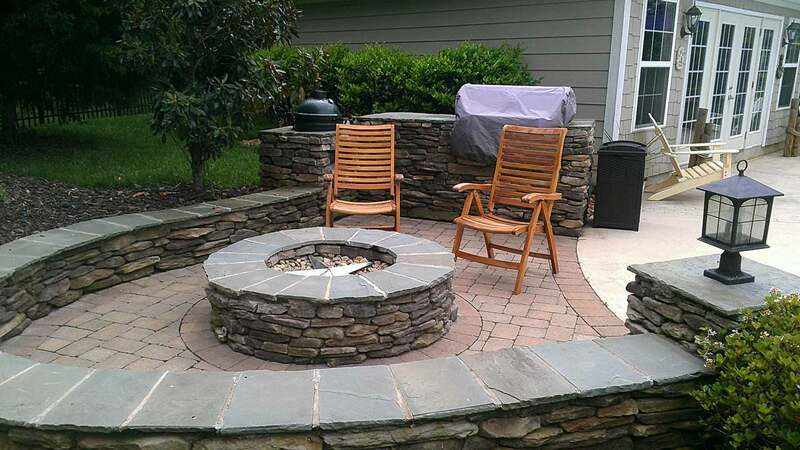 At Lake Norman LawnScapes Supply, we carry a variety of sand, gravel and soil for a wide range of uses, such as base preparation, drainage, and driveways. As many lake properties that there are on Lake Norman, white beach sand is a beautiful accent to the waterfront and a great place to enjoy time with friends and family. When you partner with us, rest assured that we have the best building materials you can find. Our aggregates are available in many sizes. 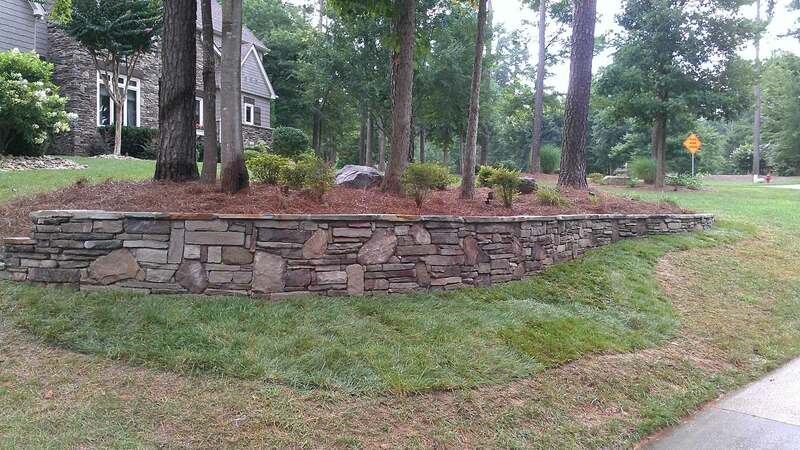 Here at Lake Norman LawnScapes Supply, we don’t look at your property like a jobsite, we treat it as though it were our own. 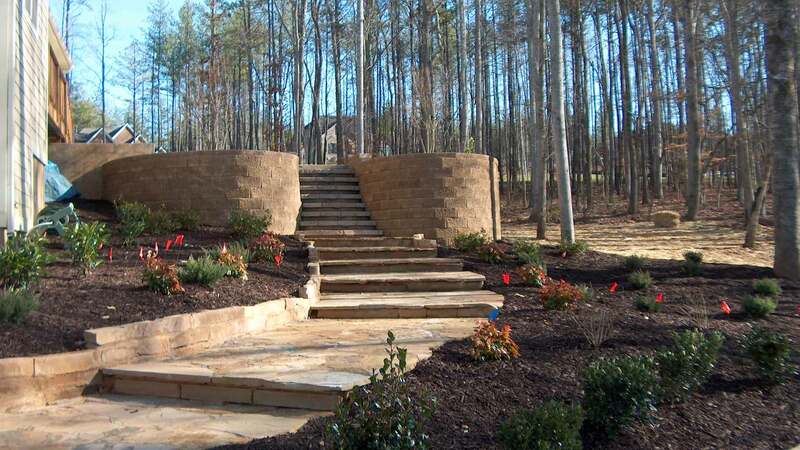 We strive to create a beautiful, functional, and harmonious landscape designs that we would be proud to have. When it comes to sand, gravel, and soil our goal is to complete the job to the highest standards, on schedule and within budget. 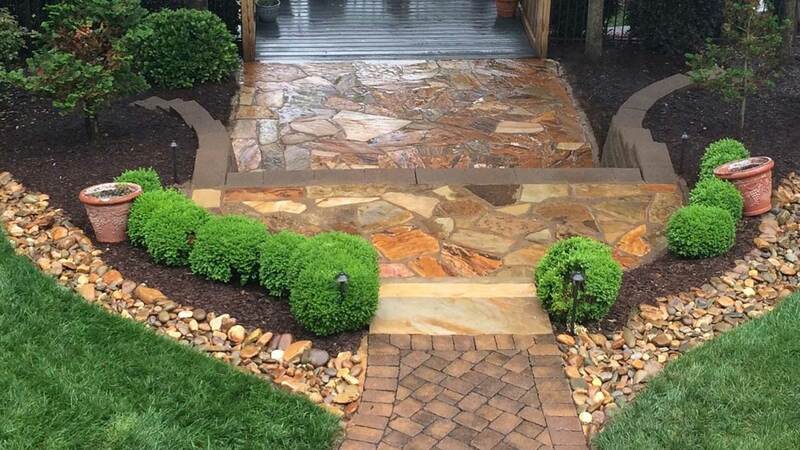 Whether for your residential or commercial property, we have what you need to make your landscape look great. We are more than happy to go over texture, color, and size options with you to ensure your complete satisfaction. Our knowledgeable staff is ready to answer any questions. We enjoy what we do and it reflects it our work ethic. If you are in or around Mooresville and are curious to learn about prices or have questions about which type of gravel is best suited for your specific application, please give us a call or send us an email. We are looking forward to hearing from you!